We have now engaged positively with 39 prisoners and many have lasted longer on release from prison than ever before. 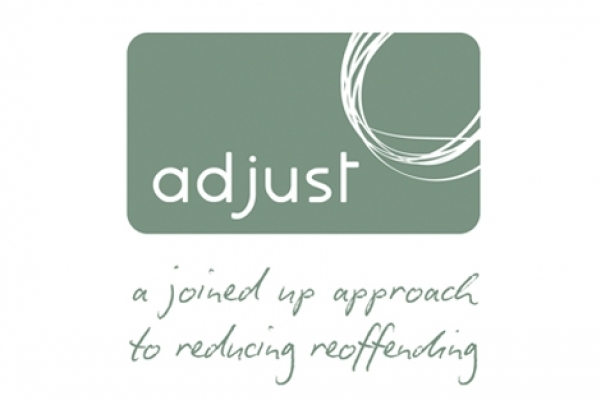 This has taken a concerted effort by the prisoners, the Scottish Prison Service, our community partners and the staff of ADJUST to hold it all together. One of our service users ADJ 27 recently opened a bank account after getting a copy of his birth certificate – which we facilitated. This does not sound significant but he has had neither before and now feels that he is a real part on the community. Previously he states that he felt worthless and was never out of prison for more than two weeks. He is now coming up towards his 13 week review. Although the Prison has been open for a couple of months now, things are still in a transitional phase. We are really keen to offer our service and other opportunities to as many prisoners as possible but the Prison are still working on practical and day to day issues such as security and safety. We will therefore have to be patient. There are 39 participants signed up to ADJUST so far: 25 are in the community, 13 are in custody and one has sadly passed away.